Josep was born in Barcelona, Spain. Since 1971 he has devoted his professional life to screen printing, running his own business, holding the position of Director of Operations in printing companies and teaching undergraduate and postgraduate students. 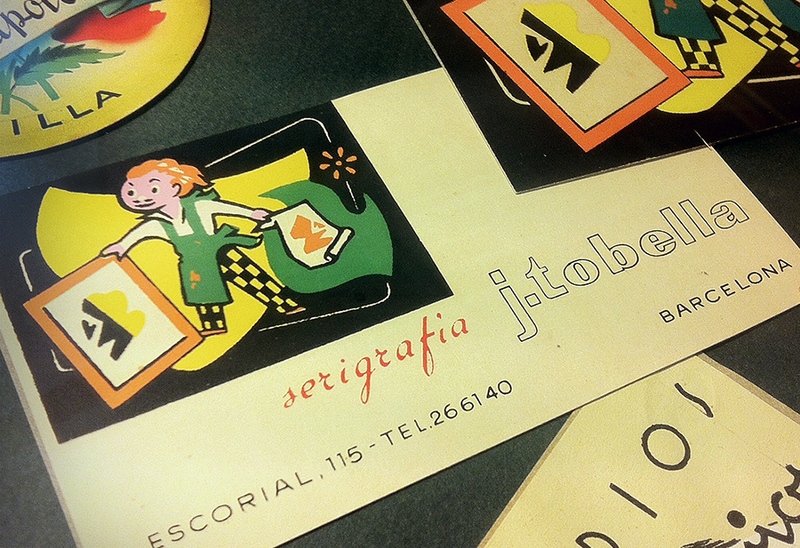 He learned his trade from his father, Joan Tobella Serra, one of the pioneers of screen printing in Spain. His father taught him the basics and instilled in him a passion for screen printing. The enthusiasm for learning and investigating lead him to want to share his knowledge. He has taught and given seminars non-stop for more than 20 years. In the recent past he has also run a print business for people with disabilities. He has fond memories of those years. He is the president of FESPA Spanish Association (AEDES), the only screen printing association in Spain. In addition to this he collaborates with other prestigious institutions in the screen printing sector and is frequently in demand as a speaker at industry meetings and conferences. Now, on his own and with no vested interests, he seeks to promote screen printing in graphic arts and industrial graphics by sharing the possibilities of new applications as well as by training in the use of screen printing on an enormous variety of materials. He believes screen printing and digital printing complement one another. While digital printing competes with screen printing on limited editions and big formats, where it is cheaper, screen printing offers unmatched printing solutions. He also works as a consultant and teacher for a number of companies and institutions.